Each relationship is different and over time as each person grows, misunderstandings can develop and new ways must be found to accommodate individual changes into the relationship. 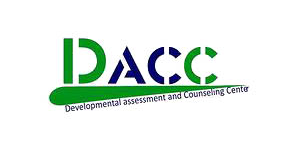 Married or unmarried couples may enter counselling to improve their communication, learn effective conflict resolution skills, and work on building healthier relationships.. If you find that you and your partner battle over seemingly very different ways to doing things, take time out to explore how each of you do things. It is important to understand and identify the dynamic that has developed between the couples. One person says one thing, for the other person it presses a button and may say something in response. It then results in one partner doing something that irritates the other and the cycle continues. Once a couple is able to identify what the cycle is, they can choose to do something different. Therapy can be particularly helpful to a couple since it focuses on the ‘relationship’ dynamics as well as the individual differences and perceptions of what is going on and what each person wants their life and relationship to be about. 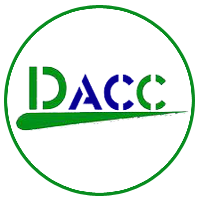 At DACC, people learn the skills so that they can ask for their needs to be met directly and take responsibility for their part in creating the relationship. We facilitate them communicating clearly and provide them with skills to communicate their perspective more clearly as well as ask questions of each other to clarify understanding.